If you are using the Sony Xperia M4 Aqua smartphone and looking for a way to root it, you will first need to unlock your device’s bootloader. 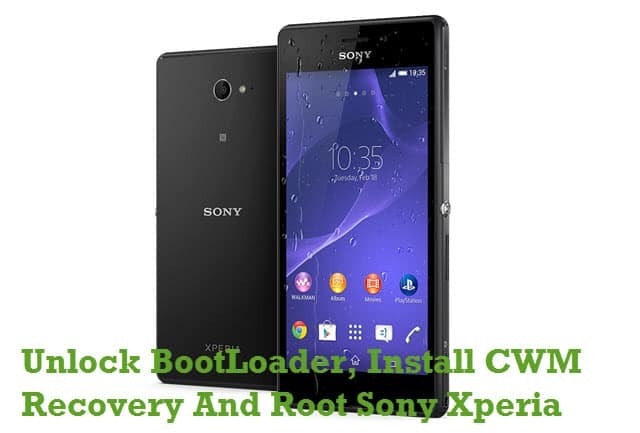 If you have no idea how to do it, don’t fret as I have given a step by step tutorial to unlock bootloader in Sony Xperia M4 Aqua smartphone here. 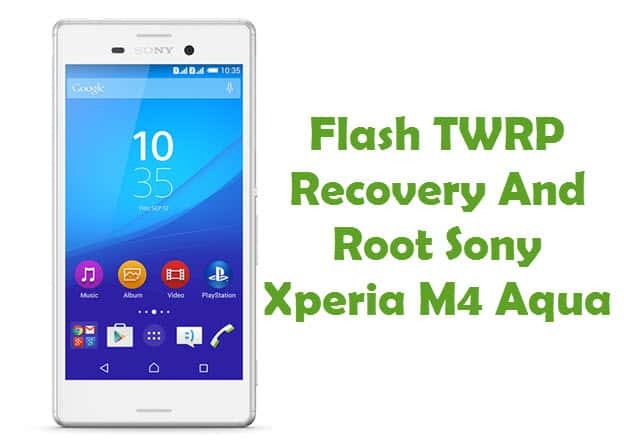 By following the tutorial given here, you will be able to unlock bootloader of all variants of Sony Xperia M4 device (E2303, E2306, E2333, E2353, E2363) and thereby get the ability to root your smartphone, install custom recoveries (TWRP or CWM recovery), install custom-built Android applications, etc. WARNING: Unlocking the bootloader of your device will void its warranty. Also, if you brick your device or if anything bad happens to your device while following this tutorial, don’t held us liable. Proceed at your OWN wish. Step 1: Before getting started with the procedure given here, take a complete backup of personal data in your smartphone using Sony PC companion. If your device gets crashed during the unlocking procedure, we can use this backup to restore your data. Step 2: Next, download Sony Xperia M4 Aqua USB driver and install it in your computer. Only by doing so, you will be able to connect your smartphone with the computer. Step 3: Now, enable USB debugging mode in your smartphone by following this path: Settings -> Developer Options -> USB Debugging. If you can’t see the Developer Options in your device, enable it by following this path: Settings -> About Phone -> Build Number (tap on it for 5-7 times to enable it). 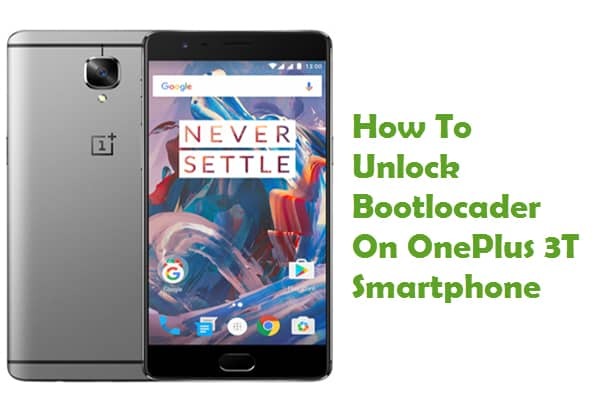 Step 4: Next, enable OEM unlock in your smartphone by following this path: Settings -> Developer Options -> Enable OEM Unlock. Step 5: At last ensure that your device has at least 50-60% battery backup in it before getting started with the procedure. Also, make sure that you have deactivated antivirus programs in your computer as they tend to interrupt the unlocking process. 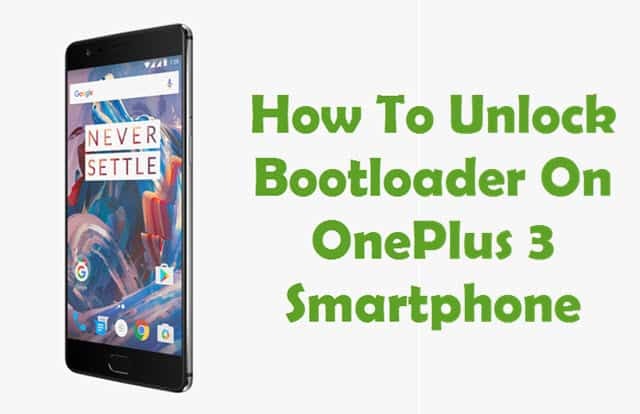 Once you have finished all these prerequisites, you can move forward to the bootloader unlocking procedure given here. 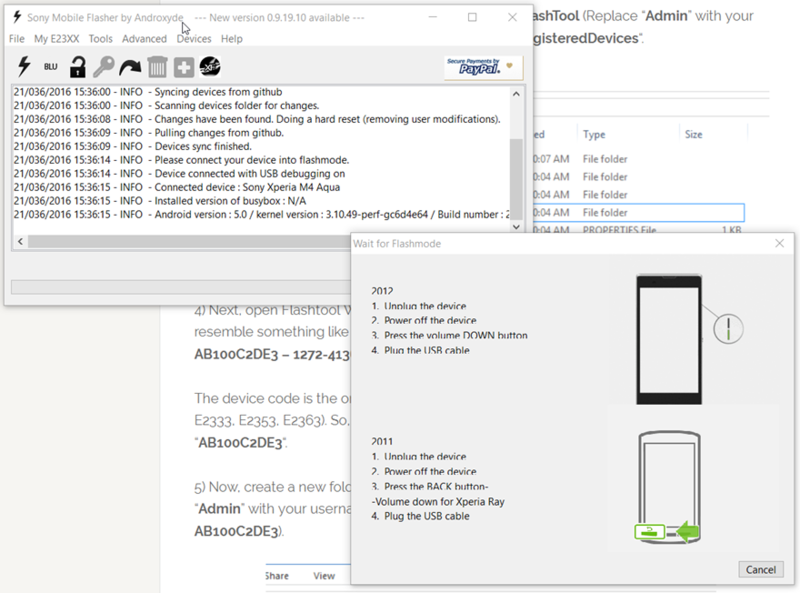 Step 1: To get started, download Sony Xperia Flashtool and install it in your computer. Next, download Minimal ADB and Fastboot and install it in your computer as well. Step 2: Next, go to Sony website, follow the procedure given there (Select Xperia M2 Or Xperia M as your device as Xperia M4 won’t be listed in there) and get the key which is required for unlocking your device’s bootloader. Step 3: Now, navigate to this file path: C:\Users\Admin\.flashTool (Replace “Admin” with your computer’s username) and open the folder named “registeredDevices“. The device code is the one that shows up next your device model number (E2303, E2306, E2333, E2353, E2363). So, in the example log file given above, the device code is “AB100C2DE3“. Step 5: Now, create a new folder in C:\Users\Admin\.flashTool\registeredDevices (replace “Admin” with your username in the computer) and rename it as your device code (Ex: AB100C2DE3). Step 6: Next, open the newly created folder, create a new text file and rename it as “ulcode“. Once done, place the unlock key you have got from the Sony website inside this text file and save it. Step 7: Now, open Flashtool and try the “Blu” option again. That’s it. 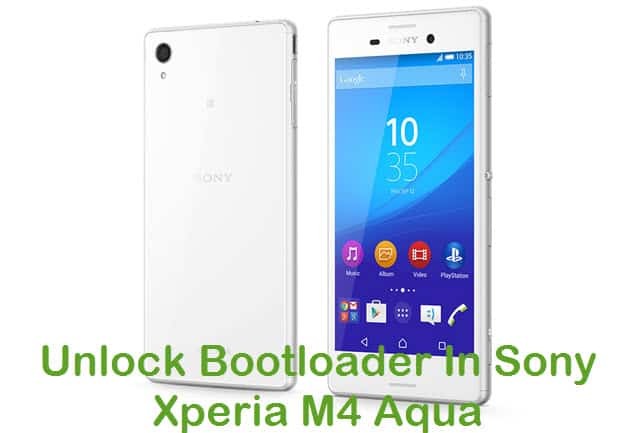 Now you have successfully unlocked bootloader in your Sony Xperia M4 Aqua smartphone. Now, you can install TWRP or CWM or any other recoveries for rooting your smartphone. If you encounter any issues while following this bootloader unlocking procedure, do let me know via comments. Nice detailed guide however there are some serious flaws. When I follow the link, there are no drivers for xperia m4 aqua in the list (https://rootmydevice.com/download-sony-xperia-usb-drivers/). So no luck with this guide for me. I hope that you can update it with fixes to these issues. I have sony xperia m4 aqua E2353. When i activate developer option i can’t see the Enable OEM unlock please help. Doesn’t work, says Bootloader can’t be unlocked. 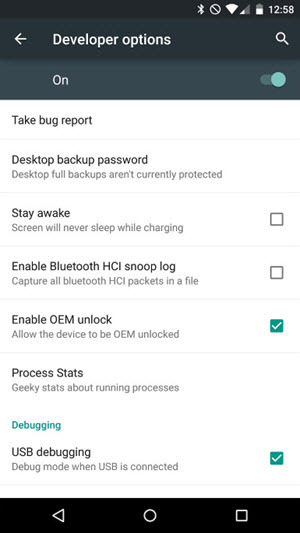 My Xperia M4 Aqua E2303 does not list the ” Enable OEM Unlock ” option, what can i do? Can i use the ” How To Root Sony Xperia M Smartphone Without PC” tool? this procedure will help me very much…..! i have successfully unlock my phone bootloader . Unfortunately, this doesn’t work. Step 4 isn’t like that. Please refer to Anders comment, it the same for me. Also, Xperia M4 is listed on the sony website when you request the unlock code. Additionally, Sony explains how to unlock the bootloader, way easier than these instructions. Will Unlocking Bootloader on M4 Aqua automatically wipe all data?